tutorial|How to Open SSH on iPhone Using 3uTools? 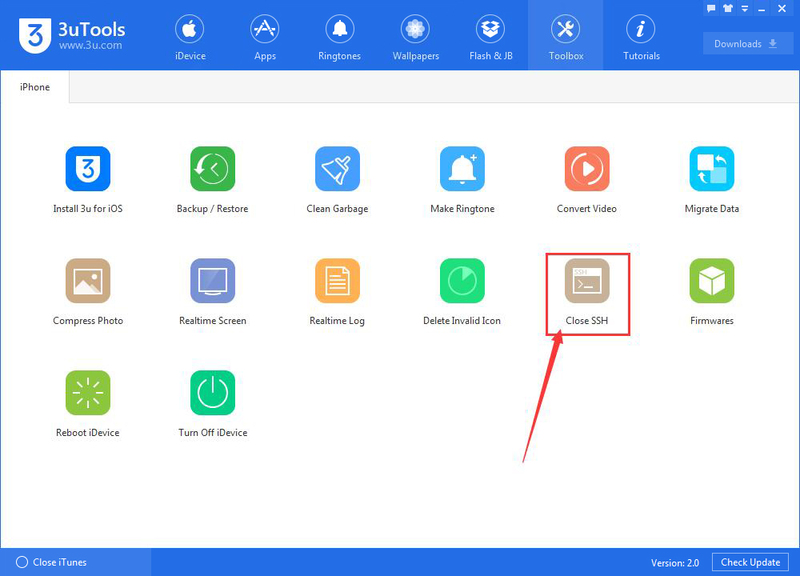 How to Open SSH on iPhone Using 3uTools? 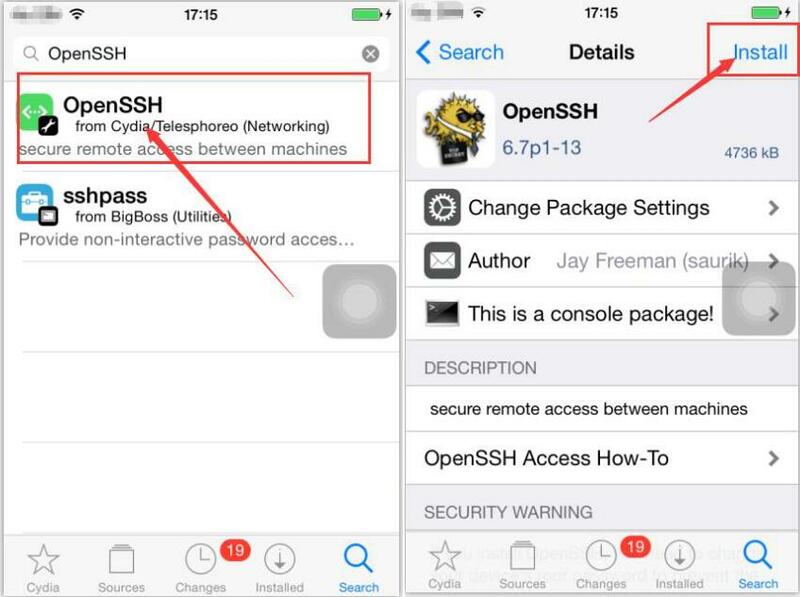 How to open SSH channel on my iPhone? *Tips: What's SSH? "SSH" is short for Secure Shell, a network protocol for secure data communication and remote command execution. 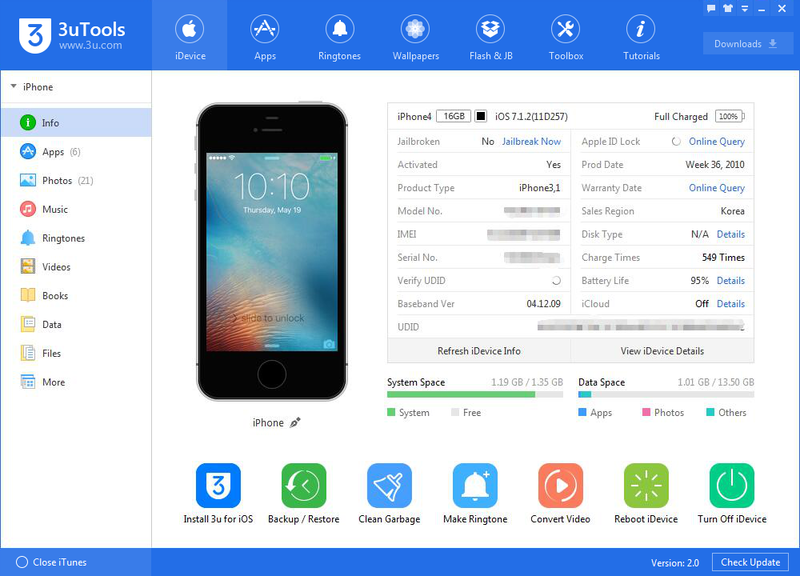 You need to firstly jailbreak your iDevice before opening the SSH channel on your iPhone. Step1: Download and install the latest 3uTools on your PC. Connect your iPhone to PC using the USB cable. Step2: Click"Toolbox" → click "OpenSSH ". 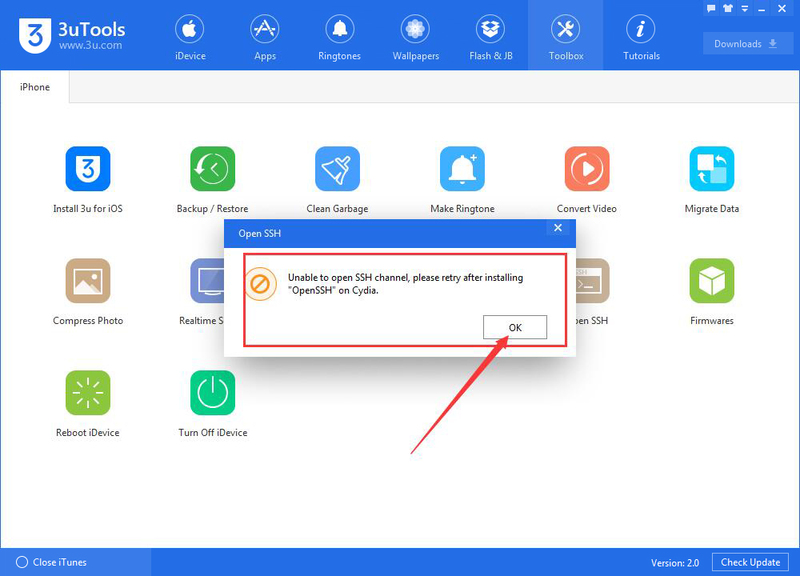 As shown in the following picture, 3uTools will show you that it's required to install “OpenSSH”on Cydia. Please click "OK". Step3: Open the "Cydia" on your iPhone and enter "OpenSSH" on the search bar. After you find it, please click "Install" on the top right corner. Step4: Please wait till this process is finished. After it's installed, please click "Return to Cydia". 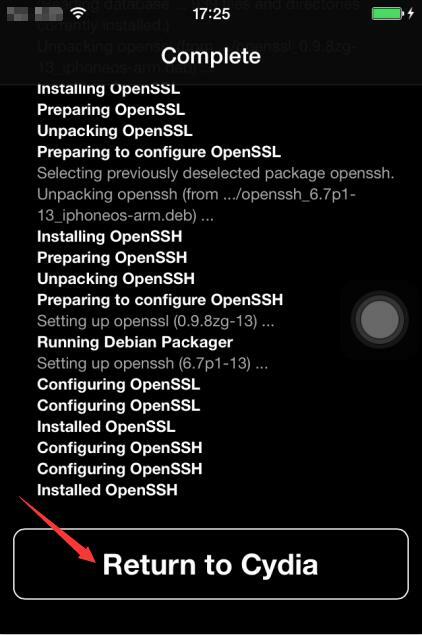 Step5: Click "OpenSSH", then 3uTools will show you that the SSH channel has been successfully opened on your iPhone. Step6: If you want to close SSH channel, you just need to click “Close SSH”.